There have long been tensions between India and Pakistan – but this Saturday at St Columba’s Church in Alfred Street, you can hear the stories of how women in both countries are overcoming poverty and powerlessness through fair trade and education. 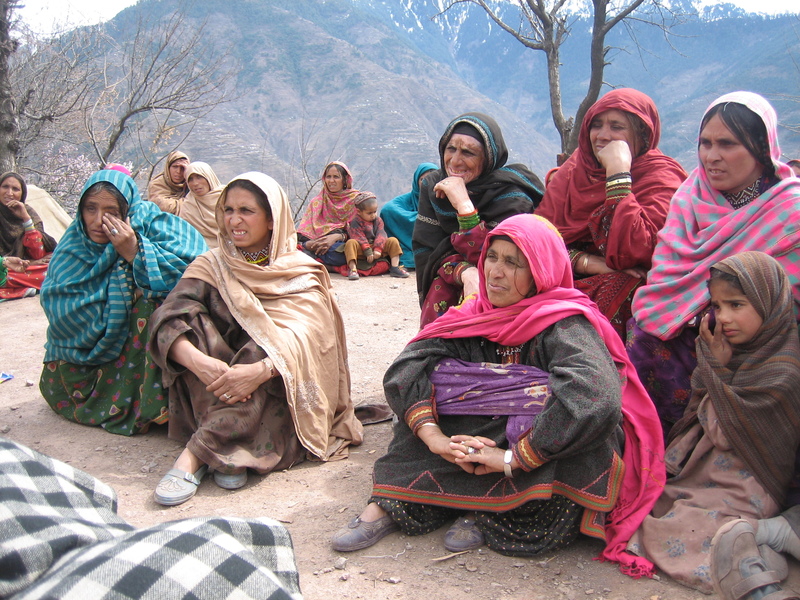 From Pakistan, Rukhshanda Naz will talk, with videos, on her work with the Aurat Foundation and UN Women for the empowerment of women in traditional societies. Rukhshanda began her struggle for women’s rights as a teenager, resisting marriage plans and insisting on being allowed to study for a law degree. She is also a board member of micro-credit, education and women’s rights organisation Khwendo Kor which is supported by the Oxford-based Friends of Khwendo Kor. From India, Sabita Banerji will describe her recent visit to her native South Indian hills to see the radical trading movement Just Change in action. 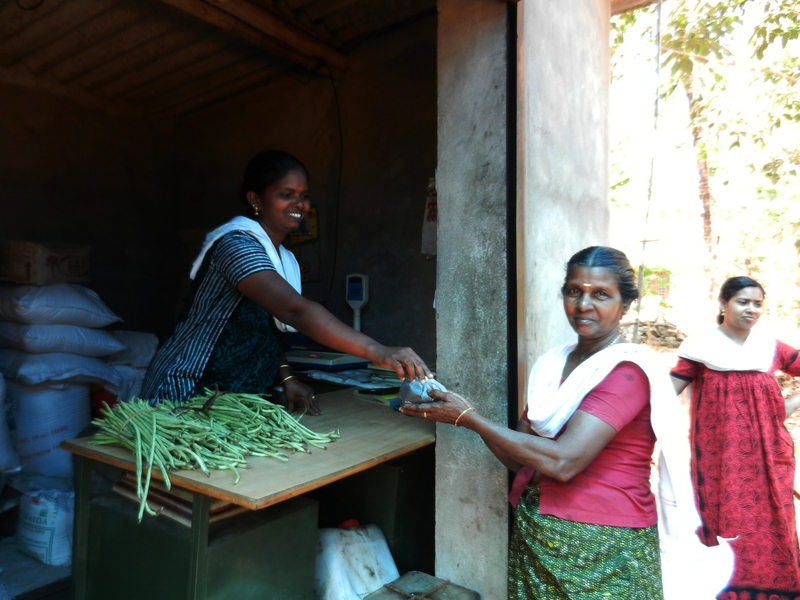 Sabita interviewed two sets of members of the Just Change network; women from an indigenous people’s co-operative that grows tea and women in a poor village who have set up their own shop to sell this tea and other ethically sourced products. There will be Fair Trade stalls and refreshments, including lunch. Donations to cover costs will be welcome. The event is part of Oxford International Women’s Festival and Oxford Fairtrade Fortnight. Saturday 3rd March, from 11.30-14.30 at St Columba’s Church in Alfred Street, Oxford. For news of more events in Oxford during Fairtrade Fortnight see What’s On. This entry was posted on Wednesday, February 29th, 2012 at 10:20 pm and is filed under Uncategorized. You can follow any responses to this entry through the RSS 2.0 feed. You can leave a response, or trackback from your own site.